Walmart sells ugly produce, Huffington Post launches Reclaim campaign, and we recap the Save Food For People conference at Harvard. Ugly produce is the theme of this summer. 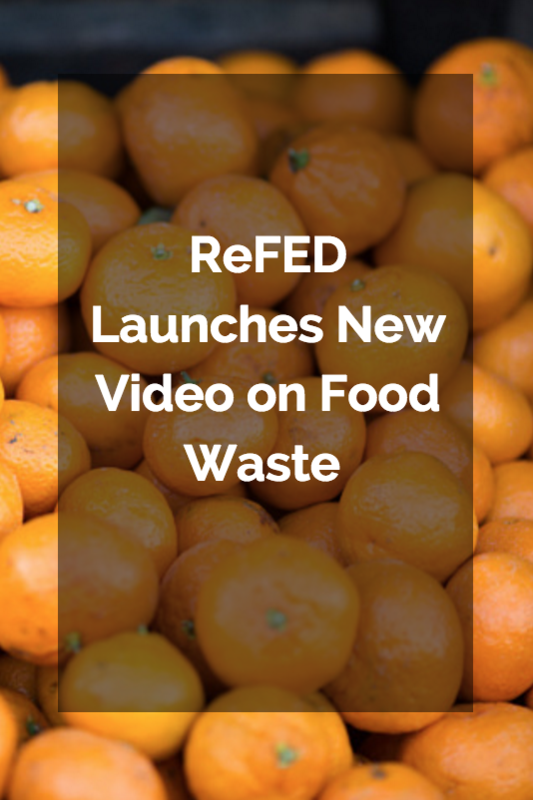 Walmart recently announced they will start selling ugly fruits and vegetables, and the Huffington Post launched their Reclaim campaign to promote awareness about food waste and cosmetically imperfect produce. Not up to date on the ugly but lovely produce movement? 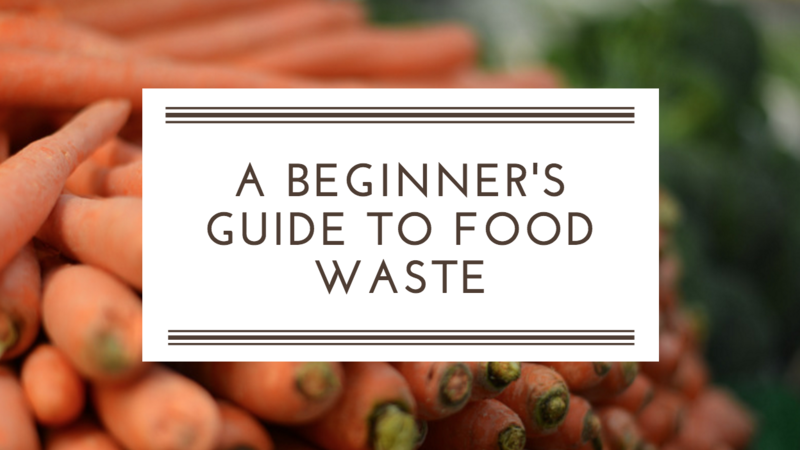 Check out our new resource that we released this week — A Beginner's Guide to Food Waste. Stay updated with the stories below. 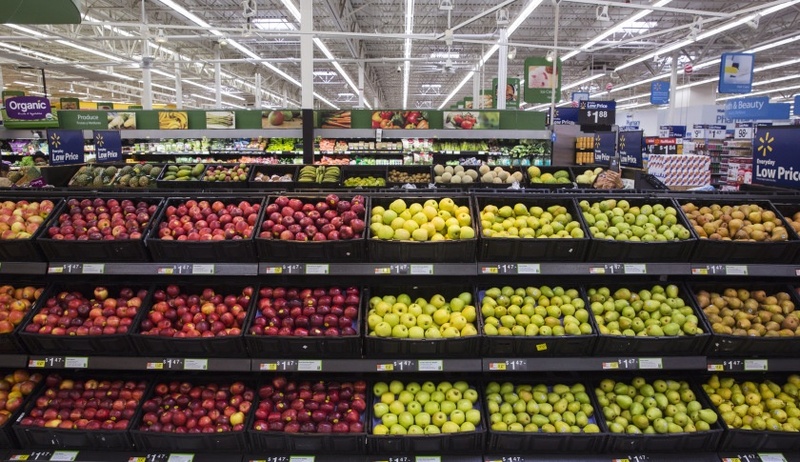 Walmart, the largest U.S. grocer with sales of about $167 billion last year, is testing sales of weather-damaged apples at a discount, rather than throwing them away. The apples will be sold at 300 Florida stores with more locations possible later. 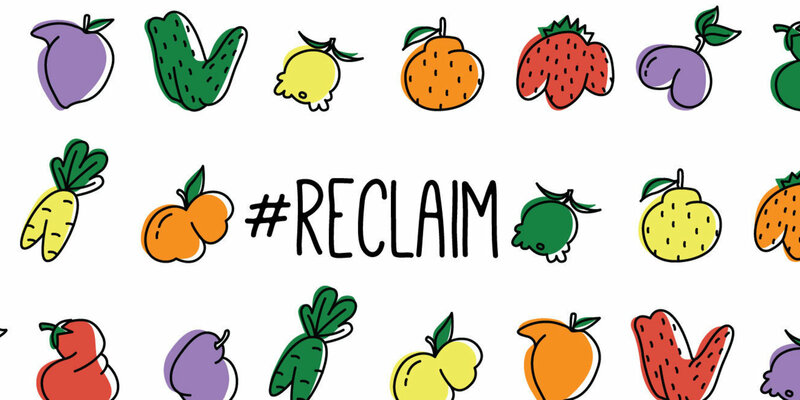 Following the Save Food For People conference, the Huffington Post launched their Reclaim campaign at the end of June to highlight the scale of food waste. We launched a new resource this week — "A Beginner's Guide to Food Waste." 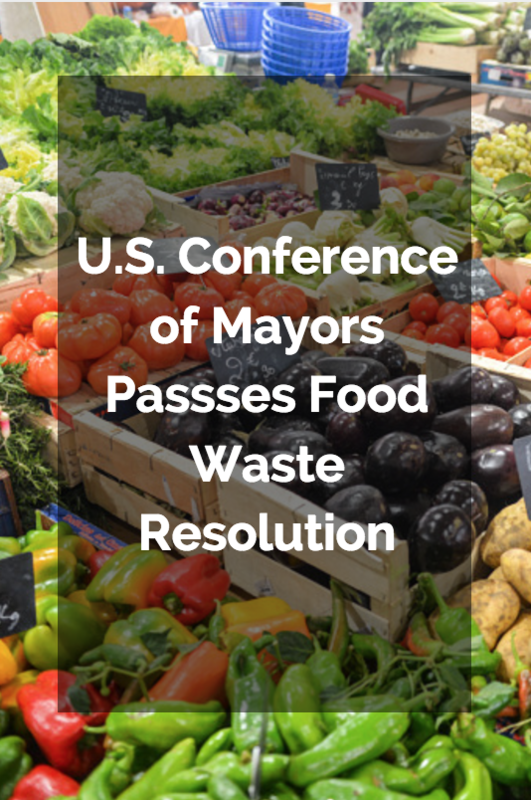 The guide is intended to be an overview of the current food waste landscape. 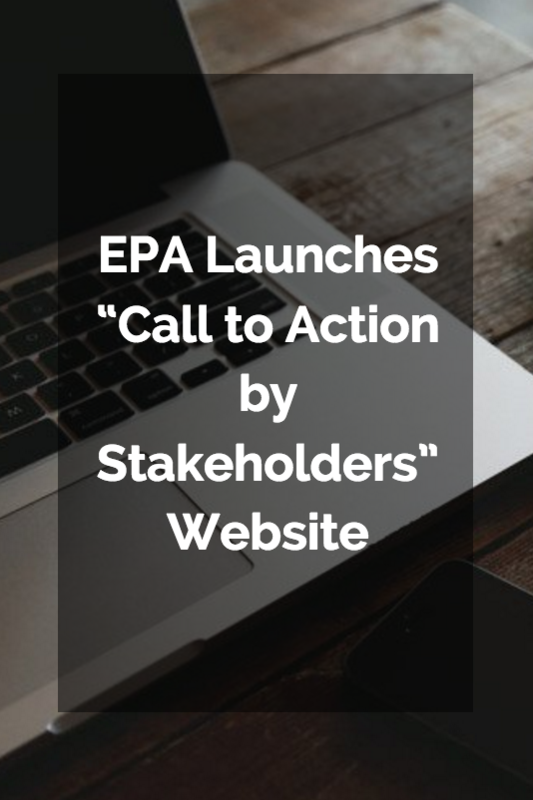 It can serve as a primer for those looking for a quick guide to government calls to action, legislation, and online awareness campaigns. 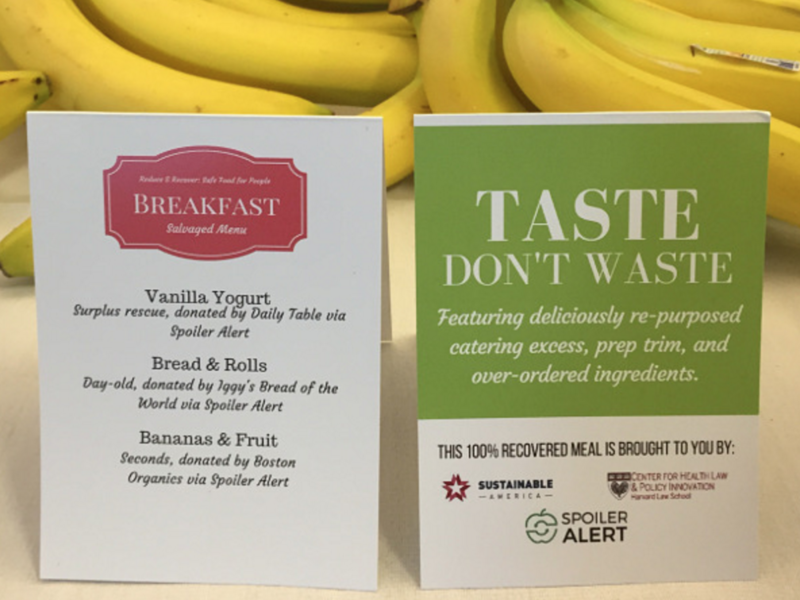 Last month, the Harvard Law School, along with the U.S. EPA, Massachusetts Department of Environmental Protection (MassDEP), and RecyclingWorks Massachusetts, hosted an event called Reduce and Recover: Save Food for People to promote food waste reduction and food recovery. We share three, key takeaways.